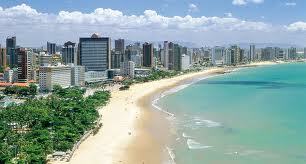 Here you can find list of some recommended hotels in Fortaleza. 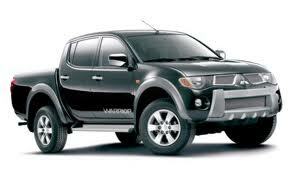 You can get any of our rental vehicles in front of these hotels. 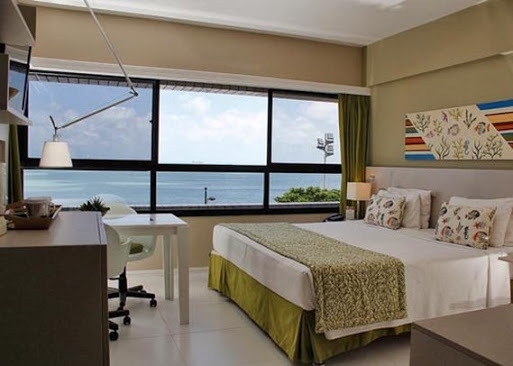 It is located on the beach that is surrounded by Beira Mar and the place Fortaleza, the object Quality Hotel Fortaleza is also close to many popular sites: The handiwork mall Fortaleza, the Portugal square and the… Read more about Quality Hotel Fortaletza. Business commodities in this 3.5 star object are: 24 hours business center, meeting rooms for small meetings and audiovisual equipment. This hotel on the beach has a restaurant and bar next to the pool… Read more about Mareiro Hotel in Fortaleza. 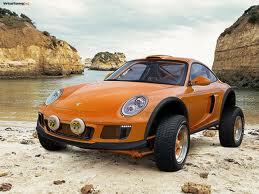 The hotel (suitable for families) offers a lot of content, and especially a comfortable restaurant and a bar/salon. Guests are served free breakfast. The service of … Read more about Brasil Tropical Hotel. 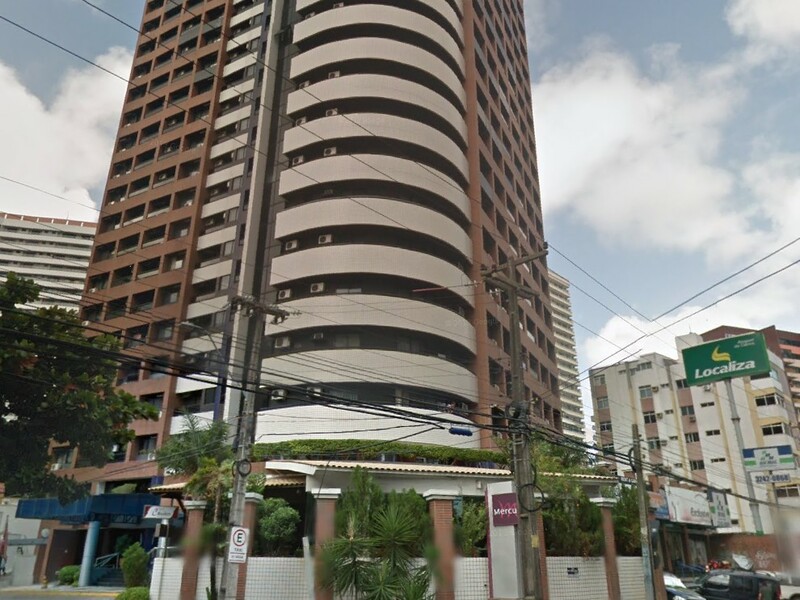 In 90 rooms with air conditioning in the object Mercure Fortaleza Meireles Hotel are minibars and a safe. 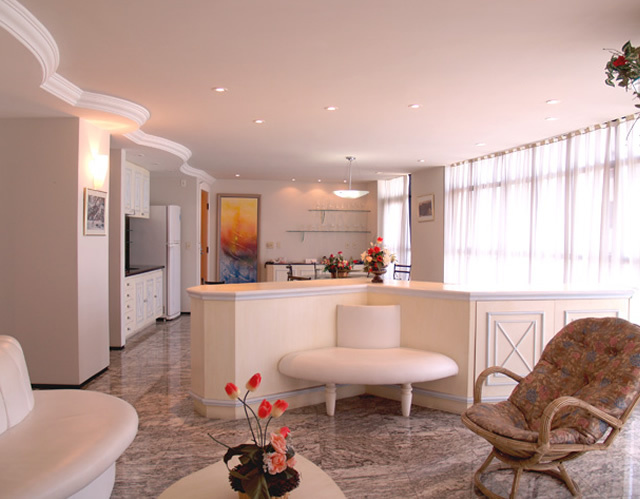 Guests can use the free high speed wireless and wired Internet in their rooms. 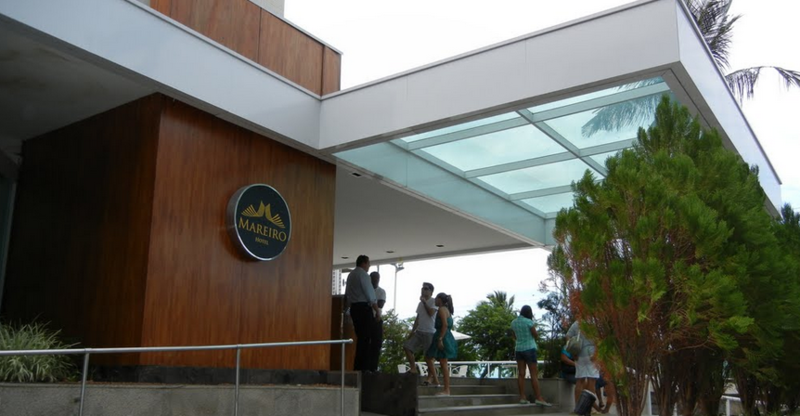 The TV’s are equipped with the … Read more about Mercure Fortaleza Meireles. The object Praia Mansa Suite Hotel offers many commodities, among which an outdoor pool and a kiddy pool. 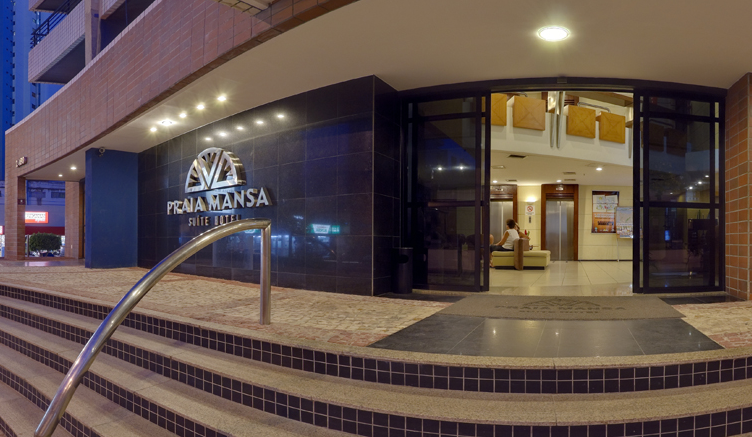 In the 110 rooms with air conditioning in the object Praia Mansa Suite Hotel are minibars and … Read more about Fortaleza Praia Mansa Suite Hotel. The Hotel Villa Mayor has numerous commodities, among which there is an outside pool and a kiddy pool. Wireless Internet is free in all public areas. 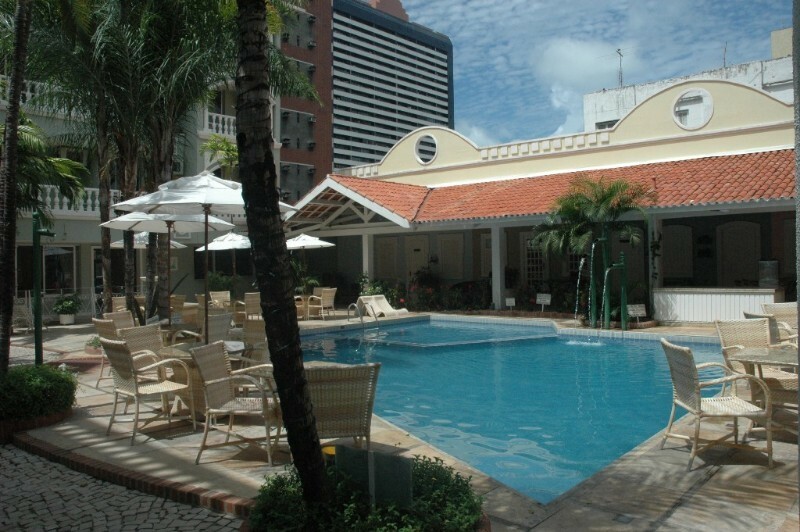 This object with three stars has business commodities … Read more about Fortaleza Hotel Villa Mayor.